The word “Transformation” in “Digital Transformation” is the most anxiety-stimulating term for the C-suite because the technological transformation has never been easy. It demands long lists of paperwork, organizational harmony, change in the business model, management ideology, HR, culture revamp, and above all accepting greater challenges. 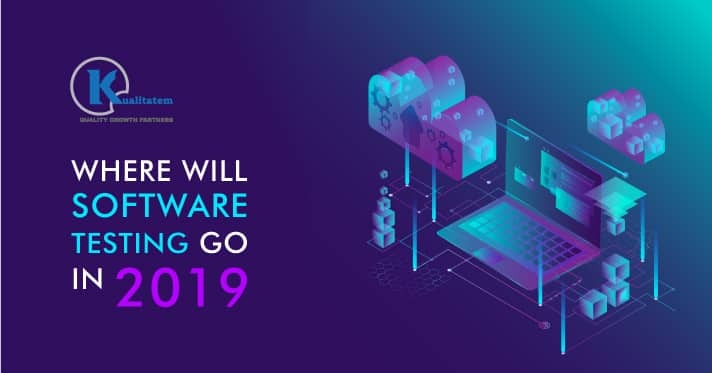 Hence, saying that you would digitalize your IT organization or business and its equipment will not end the transformation gameplay. 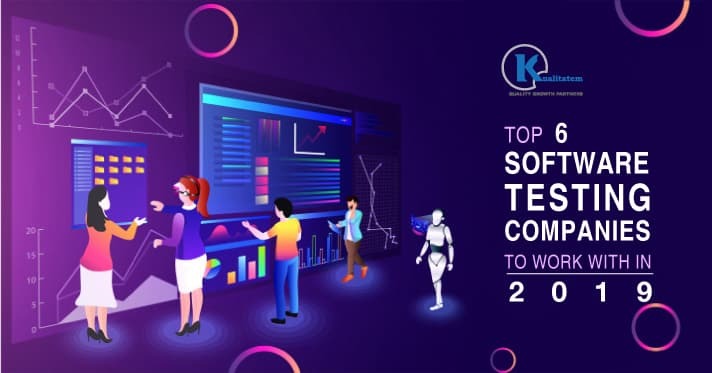 It demands long durations of planning and scrupulous implementation of rapid software testing trends to achieve the Digital Transformation business model. The question is, how sharp-eyed you should become to adopt the phenomenal “Digital Transformation” operating model? Why Digital Transformation is the only option left? 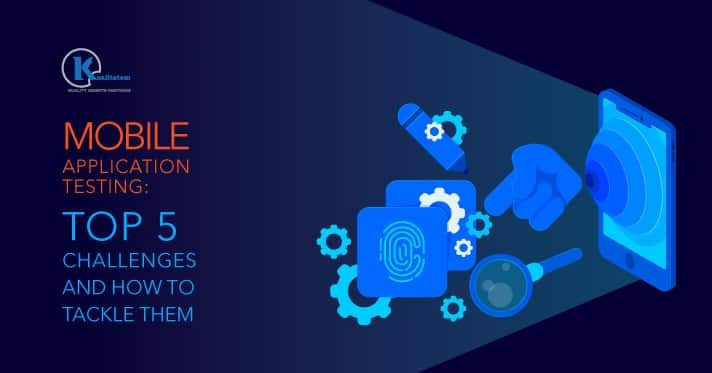 The Gartner 2018 CIO Agenda Industry Insights report suggests that all industries consider digital business among their top 10 business objectives. 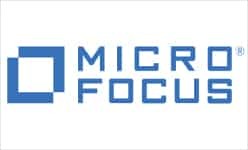 While the report also suggests that IT organizations will take on greater importance across all industries. 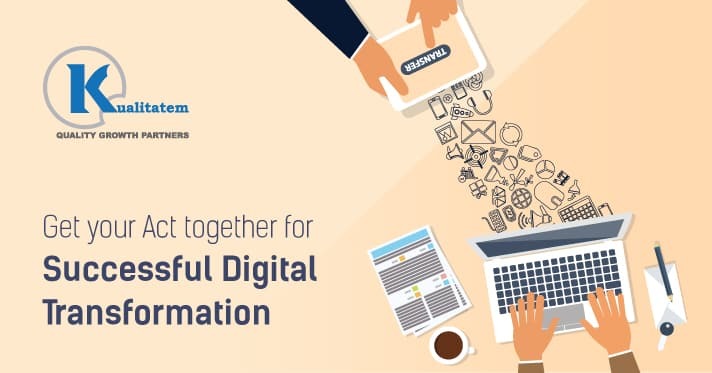 Digital Transformation strategic decisions will help organizations to intermingle their various business frames and practices with digital entities. The digital revolution in your organization won’t only bring value to your business, but will also take customer experience and satisfaction to the next level. Consequently, businesses must undergo continuous cultural renovation to harness the worth of Digital Transformation. It needs no further certification that Digital Transformation has become highly imperative for both developed and developing organizations. 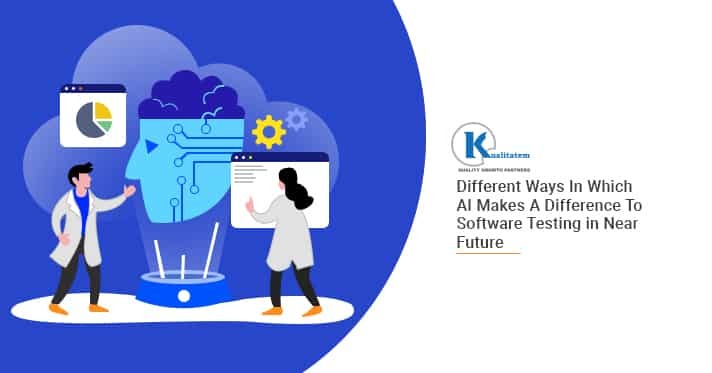 There are several elements to keep in focus while inclining towards digital technologies for business’s success and eventually to make them more productive and result-generating. Change your Business Objectives for Good! Totally changing the business model and objectives is the toughest part of adopting digital transformation. To transform effectively, the organization is needed to design a well-focused strategy that is overtly discussed and acknowledged. Always remember that digital transformation can be unbelievable in terms of business growth and market value, but implementing it as a popular trend can cause your firm an irreversible damage. 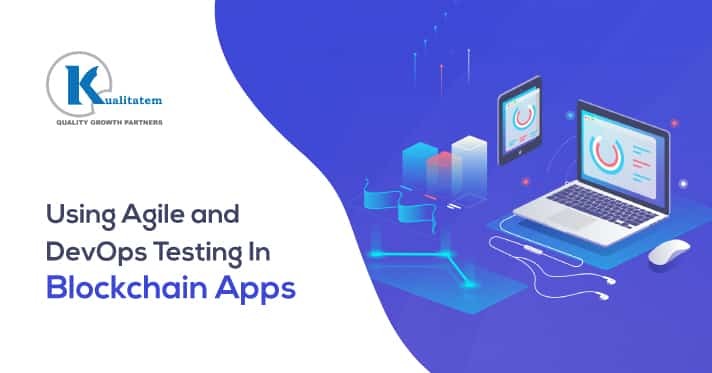 Therefore, the initial step is to determine the business objectives intended to influence a certain digital technology. 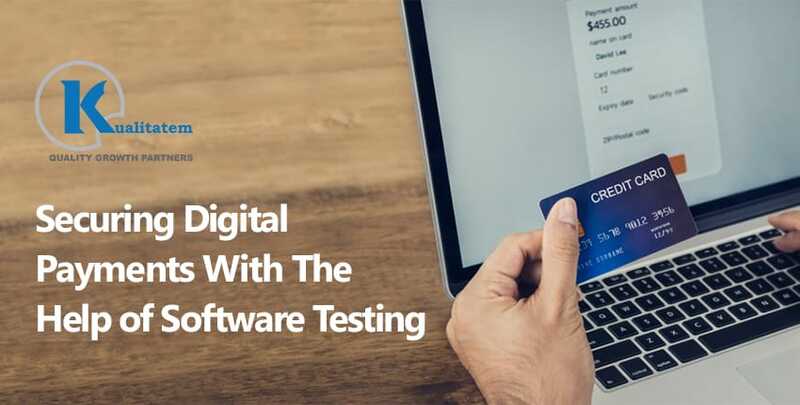 Study, research, and dig in deep to analyze the most relevant tools, strategies, technologies, and resources with your current development and testing model to assure successful digital implementation. 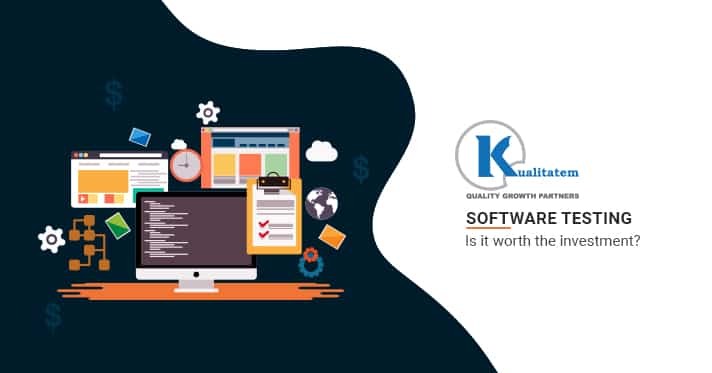 Be it Quality Assurance, Digital Testing, Internet of Things (IoT) Testing, Software Testing, Artificial Intelligence, or predictive analytics, any technology you choose decides your business value and goals. Big Data Analysis has made it possible for the incumbents to review steps towards the digital transformation. 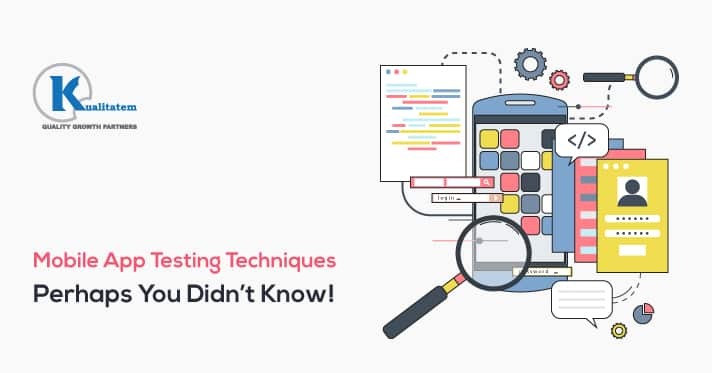 In addition, Big Data Testing is highly significant to see if the results derived are accurate or not. The analysis is potentially important, but taking necessary measures is also imperative to derive expected results. Speed is required for Digital Transformation endeavors while taking challenges is another important part of the process. 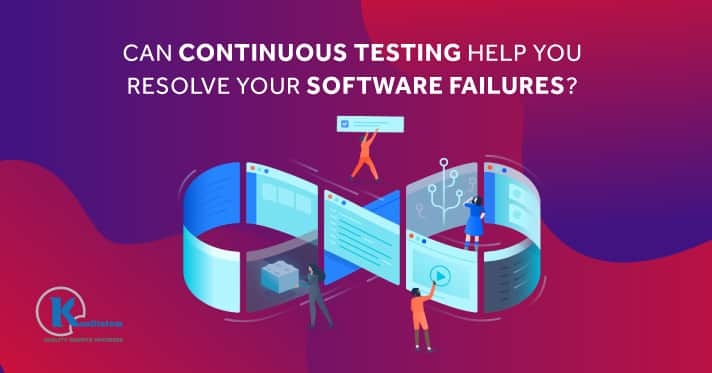 Software testing and Quality Assurance teams can help businesses by assuring the quality factor and testing the chosen technology against all prior built solutions. Although, a detailed consumer perception and vision is always needed to ensure business success via digital transformation. 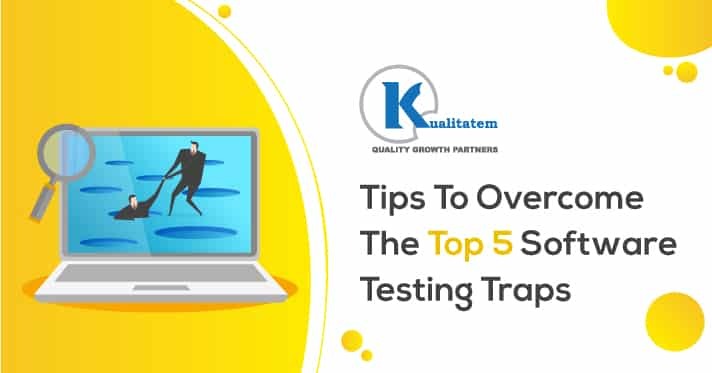 While leveraging test automation strategies must be a deliberate choice of enterprises to make the rapid growth possible. It’s the right time for companies to reshape their business objectives since the chapter of digital transformation is going to be the toughest of all on the course!